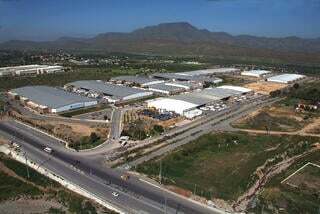 Automotive manufacturing in Queretaro has grown immensely since the arrival of a manufacturing boom in 2005. 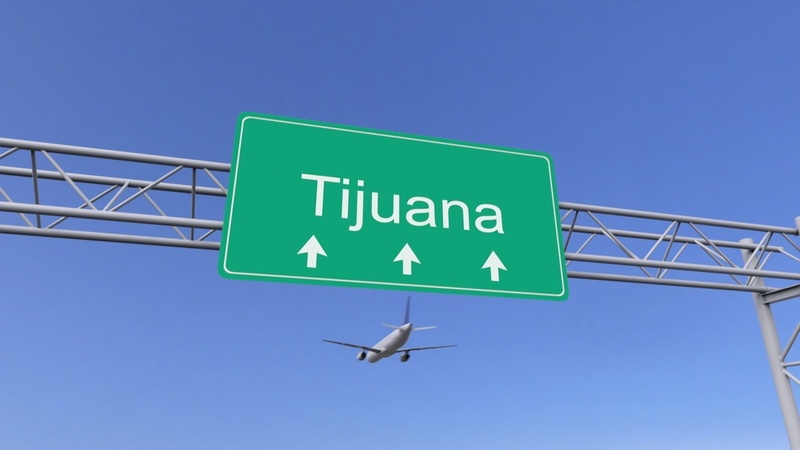 Although the success was attributed to the aerospace industry, automotive manufacturing in Queretaro supports an automotive mega-cluster in Mexico’s Bajio region. 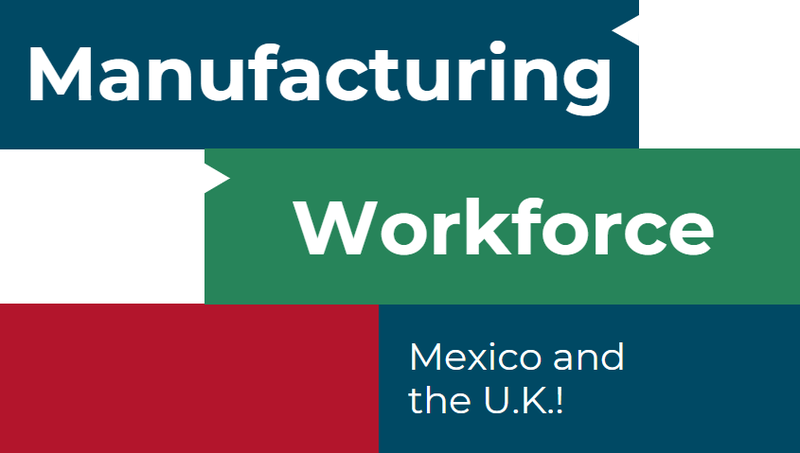 Queretaro is one of the top two automotive manufacturing hubs within the Bajio region supplier network. 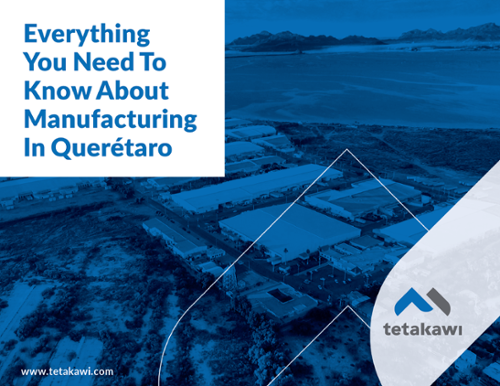 The city has seen success over the past few decades because of the connected manufacturing industry making Queretaro the highest developed city in Mexico, and it recently ranked as the 5th highest economic development in Latin America. Queretaro is about 3 hours away from Mexico city and is one of the country’s safest cities with an amazing quality of life. 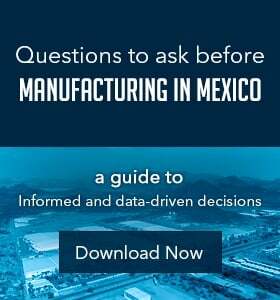 As a main source of production, Queretaro’s manufacturing sector had the highest GDP in the country in 2016, contributing 28.6% of the total output. Many companies in Queretaro’s automotive industry are auto parts manufacturers that supply the larger OEMs around the Bajio region. The city holds more than 16 production facilities for Tier 1, 2, and 3 auto part supplier companies and has been one of the main reasons for the region’s success. The city’s position as a leader in the Bajio region is also seen through its hold on foreign direct investment. In 2016, Queretaro received 3% of the total FDI in all of Mexico that amounted to $807.7 million. Although there are no big OEMs in the city, its large pull of suppliers supplements those big investments and increases productivity throughout the region. 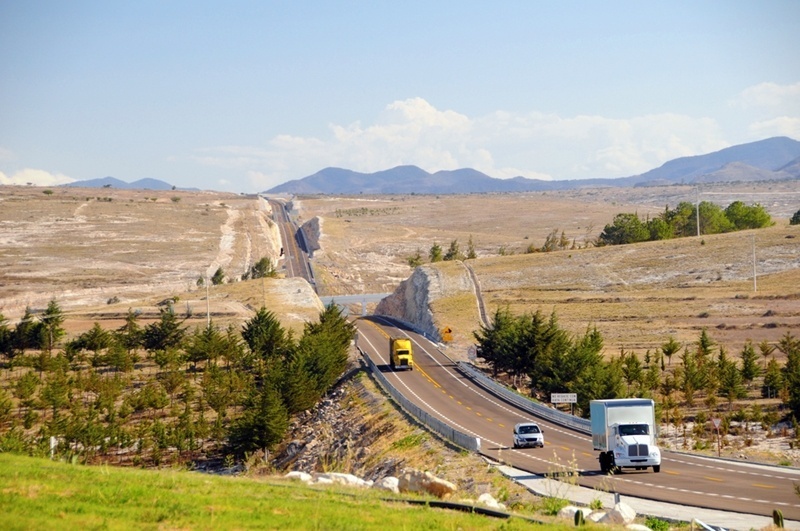 Just north of Mexico City, the Bajio region is one of the country’s top economic boosters. It’s home to a large cluster of automotive suppliers that feed Nissan in Aguascalientes and GM in Guanajuato and San Luis Potosi among other OEMs. The Bajio is made from parts of 6 states, Aguascalientes, Guanajuato, San Luis Potosi, Queretaro, Michoacan, and Zacatecas. Even before NAFTA was signed, the automotive industry was investing in the region because of its logistical advantages, employee training programs, and available space. Before manufacturing, the Bajio region already had established economic drivers such as agriculture, mining and shoe industries. When manufacturing gained popularity it benefited from access to the US and Latin America through major highways and sea ports on either side of the country. Both major railroad lines cross through the Bajio region that lead into the rest of North America and into South America. There are also more than 8 international airports that support the region’s auto-cluster among many other industries. The Bajio’s location is beneficial to enabling connections across the country and the continent. Another reason why the Bajio has boomed in the last couple of decades is because of the region’s dense population that enables a large pull of skilled employees. There region is just north of Mexico City and holds over 10.5 Million people living in the main urban areas that have a history of industry investment. 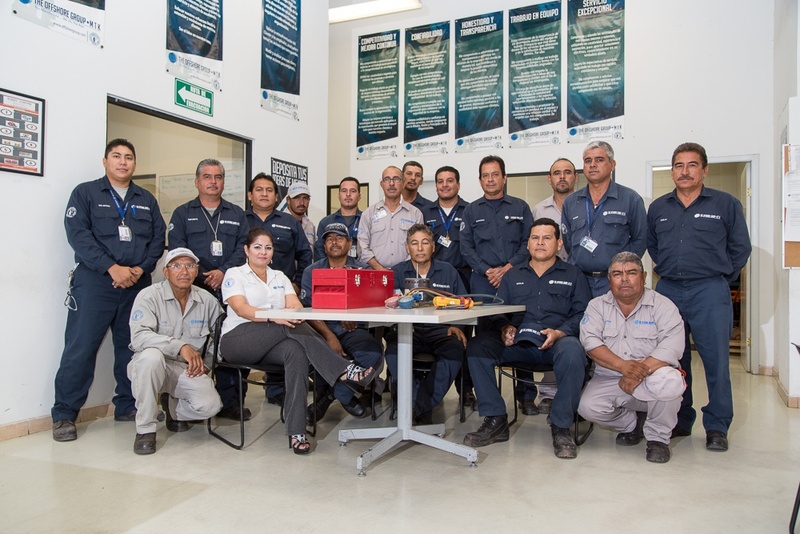 The advent of automotive investment brought worker training programs based on the needs of specific industries to many of the states within the Bajio region. Although turnover does exist, rates are lower in the Bajio, specifically in Queretaro. The city boasts a 1.1% higher average salary than the national average - $351.5 to $317.9 MX pesos a day - which is a possible factor for why employees stay with a company longer than most, allowing both the company and the employee’s livelihood to grow. 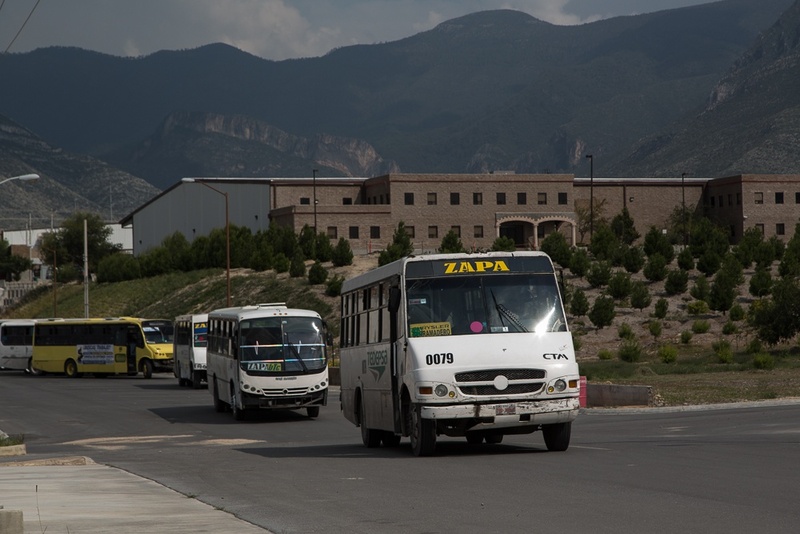 Site availability and the potential to develop in the Bajio is another reason why automotive manufacturers are locating in the region. Because the Bajio takes up parts of several states, there is always room for companies to set-up a manufacturing location or continue developing existing sites. In this instance, not only is there room to grow, there is an understanding of business acumen within the region that supports the export-trade market and functions as part of the surrounding culture. With large OEMs situated in the Bajio, the supplier network has grown to become the largest automotive cluster of manufacturers in Latin America. Honda, Mercedes, Ford, Mazda, GM, Nissan, Chrysler, and Volkswagen all have a presence there, which brought light to auto-part manufacturing operations that support these companies. As more production and investment in the area grew, so did a massive economy of scale for the automotive industry. It also left room for more specialized types of production including cargo trucks, trailers, utility vehicles, and agricultural equipment. Because the Bajio is the second largest automotive manufacturing cluster in the country,after the border region, many of the operations rely on imported parts from afar, or locally sourced parts close by. Export.gov stated how “the most commonly imported goods in the auto sector are components for Tier 2 suppliers that include but are not limited to plastic injection parts, stamped parts, accessories for bodies, engines and their parts, devices for audio and video, seats, etc. In the tier supplier base, companies prefer products that comply with ISO or TS certifications.” In any case, the establishment of the auto industry in the Bajio region is set to grow even more, as investment from all types of manufacturers keep coming. The Bajio brings more security and less turnover than the border states. It is also geographically situated in a way for auto parts to flow throughout the area within hours. The local governments are supportive of the automotive industry’s investment and welcome manufacturing companies with partnerships for training programs and infrastructure maintenance. Overall, the Bajio region reported a 2.3% economic increase from 2015 to 2016 that was attributed to the automotive and auto parts industry. This higher than national average is the result of a cluster of auto manufacturers that work together to support automotive producers within an export-oriented market.